Hi Hi Hi! 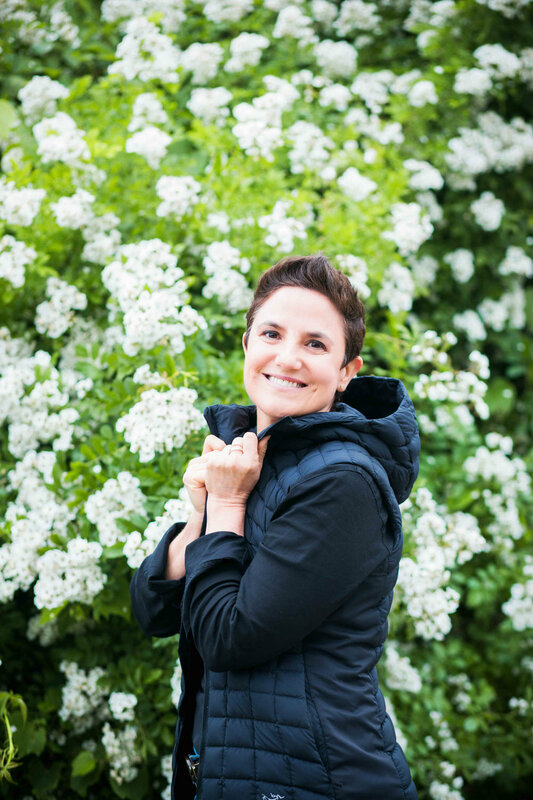 Welcome to my page and my latest blog post! 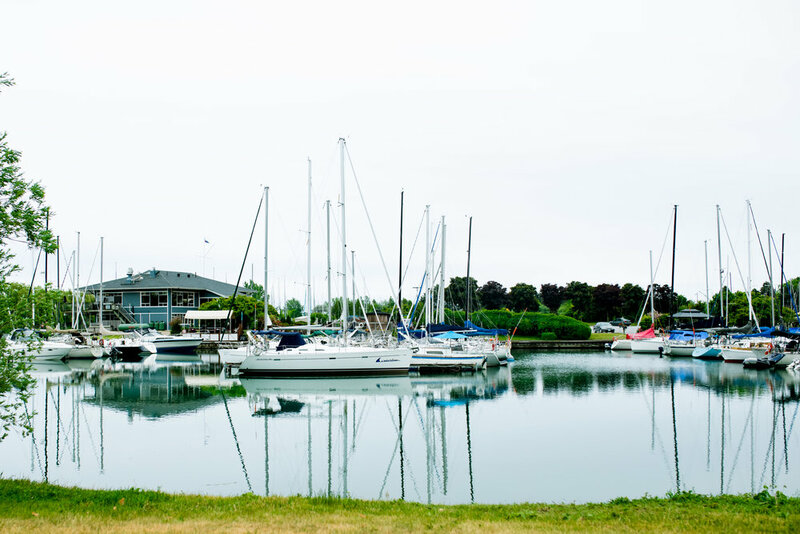 Today's blog post is of the time I visited Bluffers Park in Scarborough which is located in the east end of the city of Toronto. 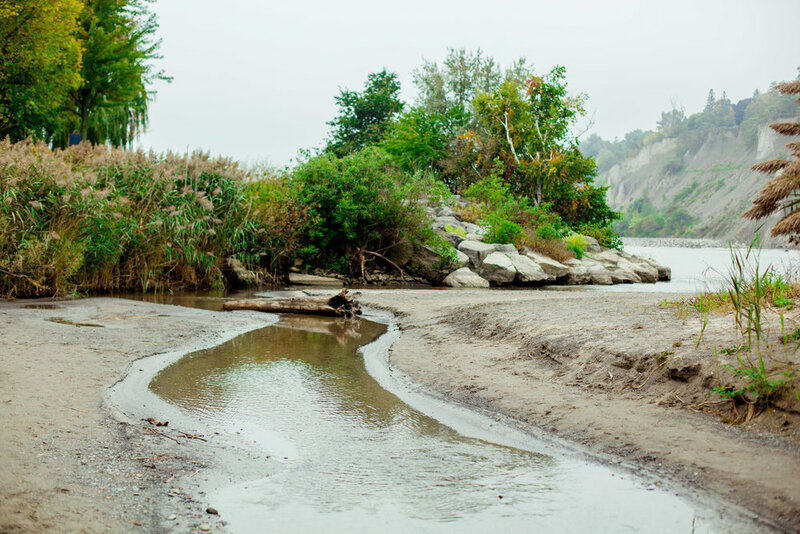 The Scarborough Bluffs are one of the most picturesque locations in the city. At times the water at Bluffers Park takes on a beautiful turquoise colour, so much so that one could be forgiven for thinking they have been transported to the Caribbean. On this day however it was quite an overcast day and so the water was more on the greyish side. 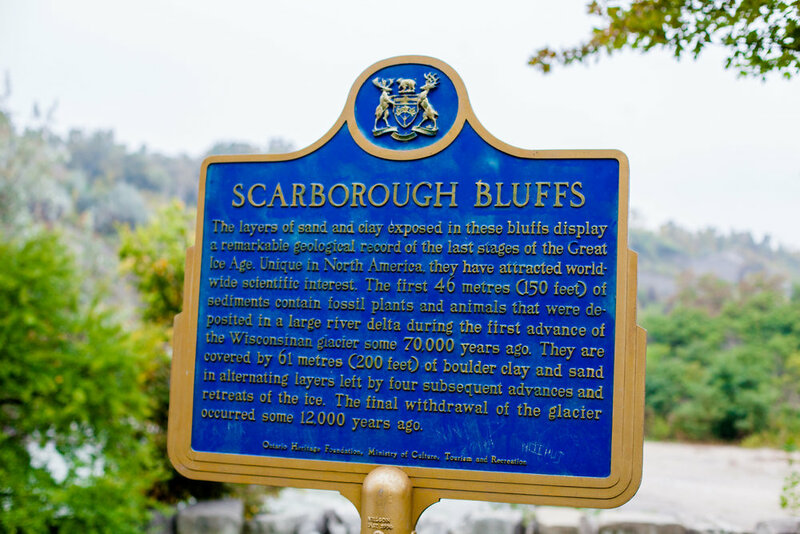 A recently added sign to the park explains the significance of the Bluffs. Taking in the beauty of the bluffs . Standing in front of the beautiful Marina with all the boats. The bluffs behind me are just so majestic. They are truly a gem in the city of Toronto. Marcela found a running buddy at the Scarborough Bluffs. A portrait pic of Marcela. We happened on this site where we found some “Muskoka Chairs”. 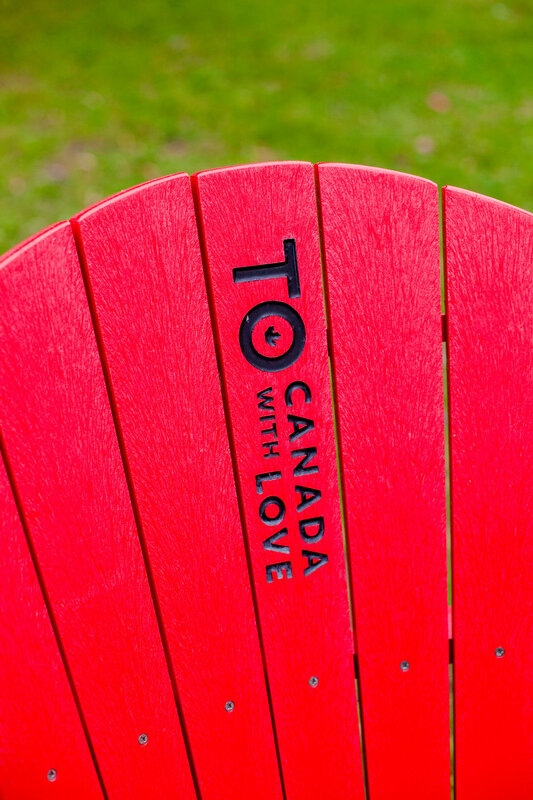 I am not sure who exactly provided them but I loved the writing that said: “TO Canada with love”. For those that don’t know T.O is also the short for Toronto hence why it is capitalized. 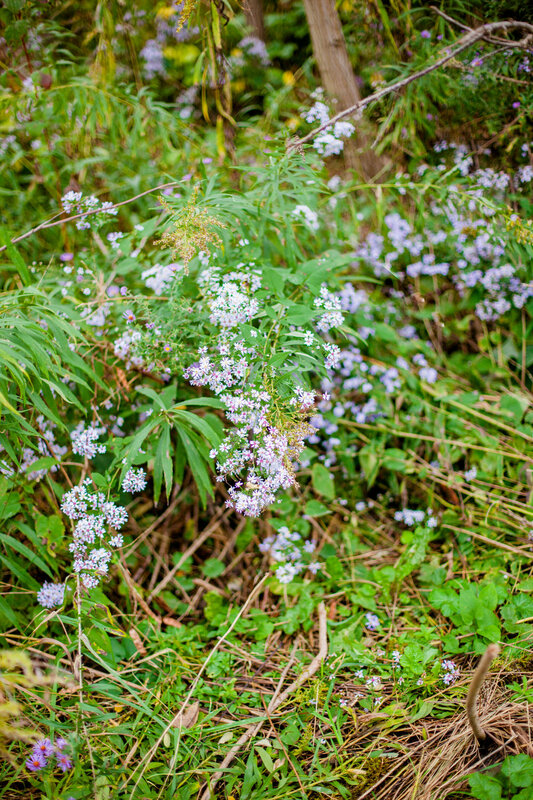 A lot of different types of species of plants can be found around the park. There are so many interesting natural elements at the park such as this waterway that leads to the lake. To end off this blog post, I leave you with this majestic image of the bluffs. It is truly one of the gems in this beautiful city of Toronto. Until next time my good friends. I wish you lots of love and light as always!